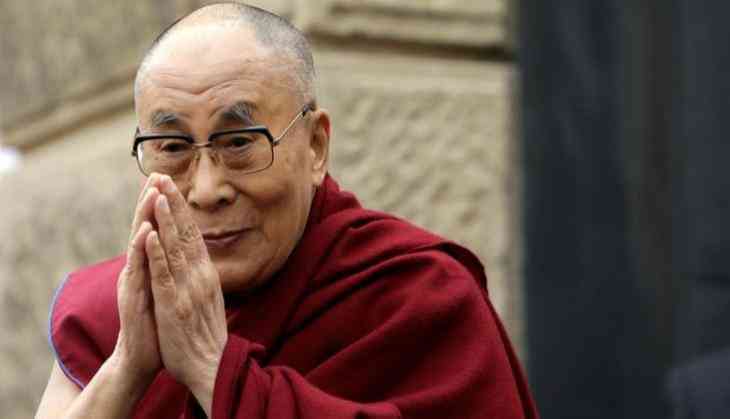 The Dalai Lama is not the "primary problem" in Sino-Indian relations in the long run, a former Chinese diplomat who served in India on 6 April said, amid a row between the two countries over the Tibetan spiritual leader's visit to Arunachal Pradesh. "In the long run, the Dalai Lama is not the primary problem in Sino-Indian relations, and it's not a problem that cannot be solved," Mao Siwei, who previously served as China's Consul General in Kolkata, was quoted by the state-run Global Times. Last year, Mao in a rare dissent against China's official policy, had sought a change in China's repeated efforts to block India's bid to slap a UN ban on JeM leader Masood Azhar arguing that he is a terrorist and Beijing should "adjust" its stand accordingly. In a blog on social media WeChat public account about the India-China stalemate over Azhar, he had said that China should take advantage of India's complaint against Azhar and "get rid of the passive diplomatic situation" between the two countries. Meanwhile, a top Chinese official in-charge of ethnic affairs, commenting on the row over the Dalai Lama's visit to Arunachal Pradesh, which China claims as Southern Tibet, said India is "loosing its dignity as a big power" by playing with the Dalai Lama. "This is not the first time that the Dalai Lama has visited South Tibet and called the region Indian territory, which means he is committed to separating the nation," Zhu Weiqun, head of the Ethnic and Religious Affairs Committee of the National Committee of the Chinese People's Political Consultative Conference told the Global Times. Zhao Gancheng, director of the Centre for Asia-Pacific Studies of the Shanghai Institutes for International Studies said "since the Indian government expressed its disappointment over the recent strategic dialogue with China, inviting the Dalai Lama could be seen as a way to vent its grievance." India and China held a strategic dialogue in February, exchanging ideas on a number of issues, including India's application to the Nuclear Suppliers Group as well as UN ban JeM leader Masood Azhar, which China opposed. China on Wednesday lodged a protest with Indian Ambassador Vijay Gokhale over the 81-year-old Tibetan spiritual leader's visit to the area. China claims parts of Arunachal Pradesh as southern Tibet and had previously warned that if India allowed the visit of the Dalai Lama, whom it calls an "anti-China separatist", it would cause "serious damage" to ties. China is sensitive to the Dalai Lama's visit to Tawang region in Arunachal which happens to be the birth place of the sixth Dalai Lama, who was born in 1683, and is at the centre of Tibetan Buddhism. READ NEXT >> Kritika Sobti's new song 'Rabb Da Dedar' goes viral!